Thank you to all my lovely readers who have downloaded the free New Jersey Ice Cats‘ Short Stories over the past year or so. A special thank you to those of you who have taken the time to get in touch with me and tell me how much you’ve enjoyed them … and when there will be more! As promised, I’ve written a special Valentine’s short story, featuring back-up goaltender, Chaz ‘Monty’ Montgomery and a special florist, who doesn’t like red roses! Remember, this story will only be available during February, so download it before its gone! 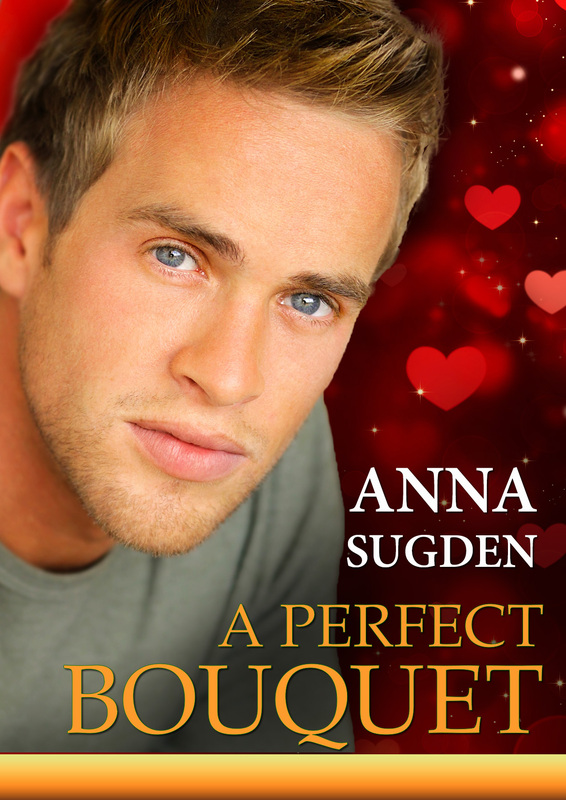 This entry was posted in For Readers and tagged A Perfect Bouquet, free download, Free Read, Ice Cats Shorts, New Jersey Ice Cats, New Jersey Ice Cats series on February 11, 2016 by annasudgen. Welcome to February and Ice Cats Logo Reveal! Greetings from Cambridge! It’s a gorgeous, crisp, sunny day here, with the daffodils in bloom. We haven’t yet had a winter here in England. In fact, it’s been so warm that all the spring flowers are confused and starting to pop out early! I know those of you in North America have had some crazy weather too, over the past month or two. Hope all my lovely readers Down Under are keeping cool. Lots of news this month. You’ll have seen that A Perfect Compromise is out and instantly hit #2 on Amazon! Thank you to everyone who pre-ordered and bought it during launch week! The reviews have started to come in and I’m pleased (and relieved) that your reactions have been positive. You liked JB and Issy’s story! Thank you to everyone who has posted a review, tagged me on FB or emailed me to tell me how much you enjoyed A Perfect Compromise. 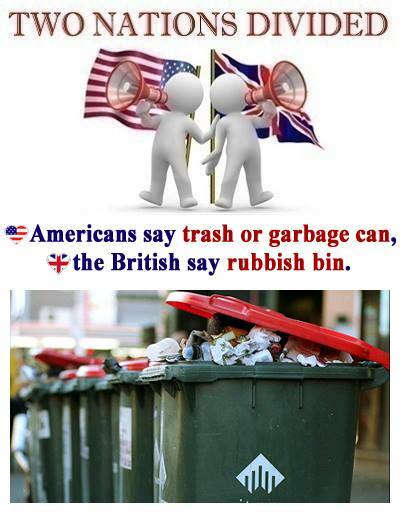 I can’t tell you how much that means! For those who’ve asked whether Sapphie gets her own story – and her very own Ice Cat – the answer is yes, and I’m writing it at the moment. 🙂 Stay tuned for more info on the tentatively title A Perfect Plan. Also, I’m delighted to reveal my lovely new logo for my New Jersey Ice Cats. Thanks to Su at Earthly Charms for doing a brilliant job on bringing the snow leopard to life! And she did them in home and away colours! Thank you to everyone who has downloaded the freebie NJ Ice Cats short stories – especially those of you who have let me know how much you’ve enjoyed them! I’m pleased to tell you that there will be a new short story for February – A Perfect Bouquet. Check the For Readers section to get your free download. Remember it will only be available during February! Last, but definitely not least, I’ve been asked if there is a way to get hold of the short stories that you may have missed. The answer is – yes, there will be soon. I’m putting all six stories into an anthology, called A Perfect Selection, which will shortly be available for sale. 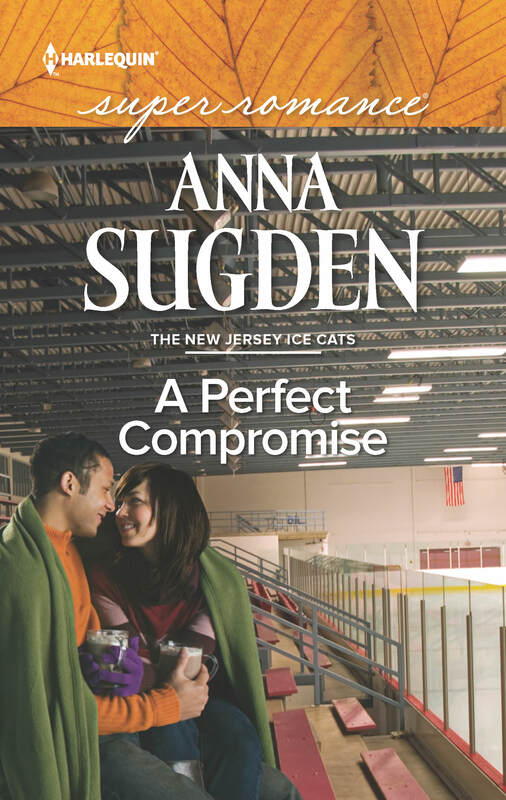 This entry was posted in News and tagged A Perfect Bouquet, A Perfect Compromise, A Perfect Selection, free download, Free Read, Ice Cats Shorts, New Jersey Ice Cats, New Jersey Ice Cats series, short stories on February 11, 2016 by annasudgen. 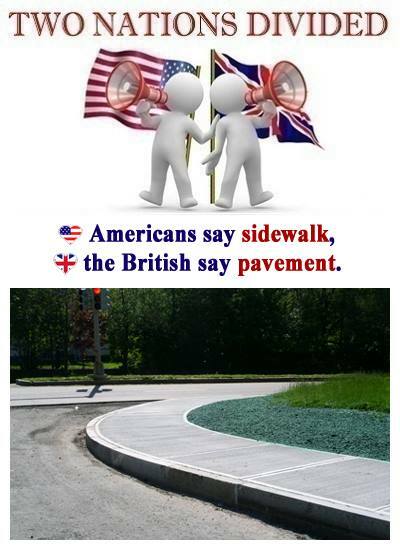 Yes, it’s time to add some more Two Nations Divided to my website. Hope you enjoy these! 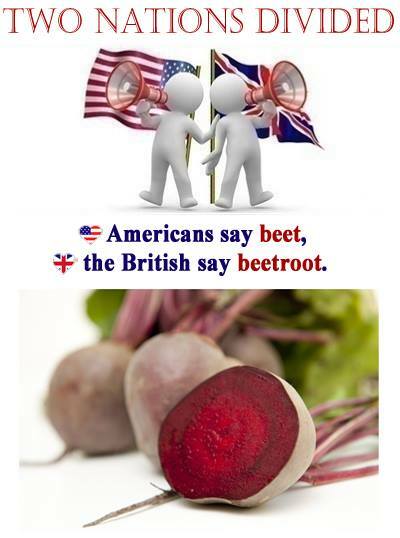 Don’t forget, you can catch up with new Two Nations Divided posts on my Facebook Author Page every Friday. 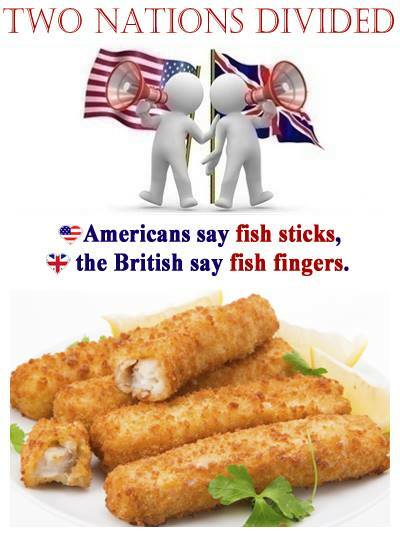 To ensure you see these and all my posts, make sure to like my page. 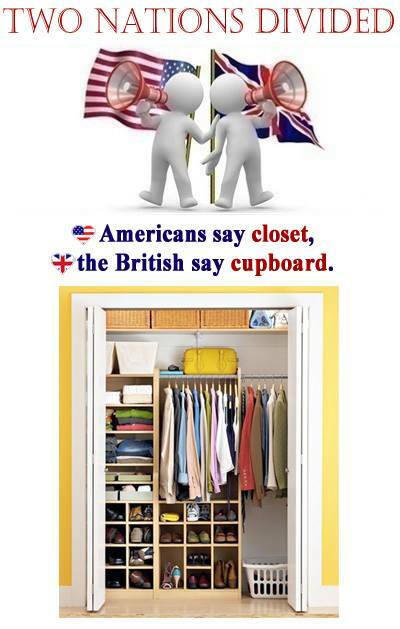 I also transfer them every month to my special Pinterest Two Nations Divided board. This entry was posted in For Readers and tagged Two Nations Divided on February 6, 2016 by annasudgen. Thank you to all my followers on FB who love my weekly feature sharing Fun Penguin Facts. 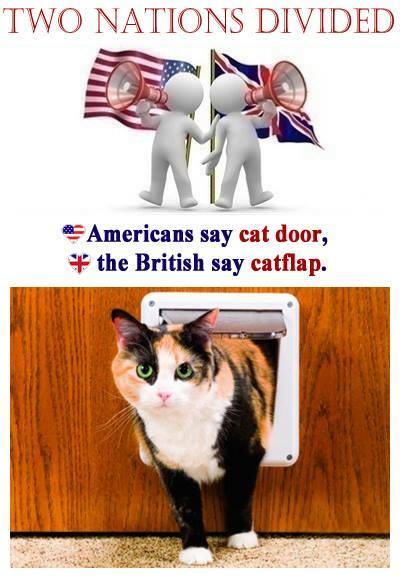 In response to your request, I’m going to post regularly a catch up of the Fun Penguin Facts here, like I do with my Two Nations Divided Feature. 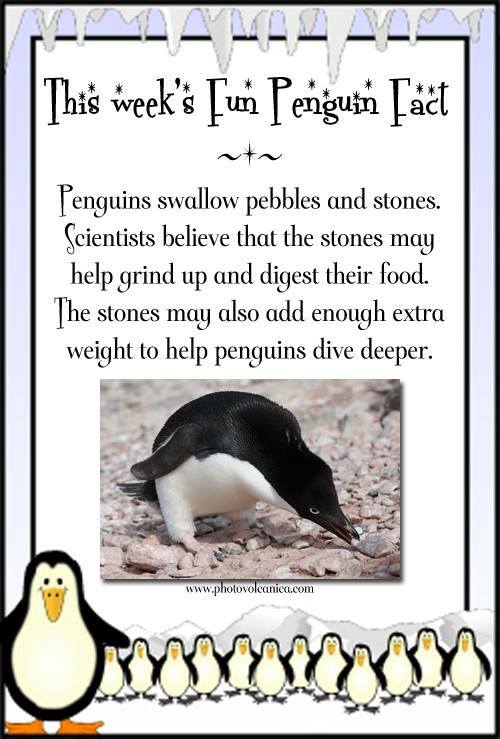 They will also be on a special Fun Penguin Facts board on my Pinterest page. 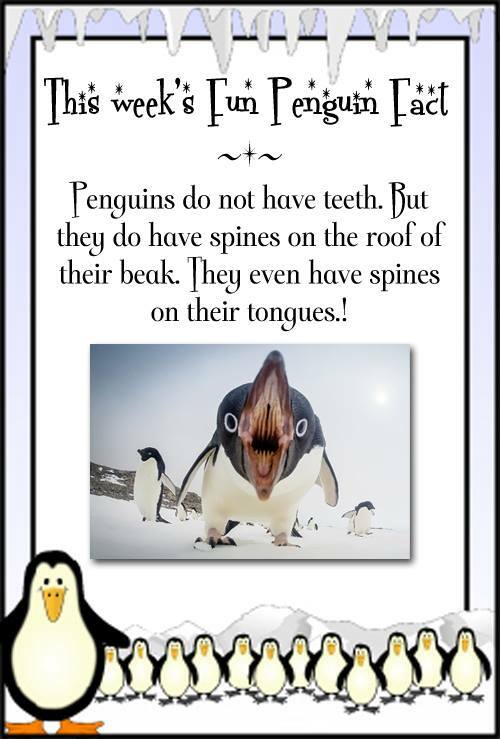 Remember, there is a new Fun Penguin Facts every Wednesday on my Facebook Author PageFacebook Author. To keep up with the latest, be sure to like my page! 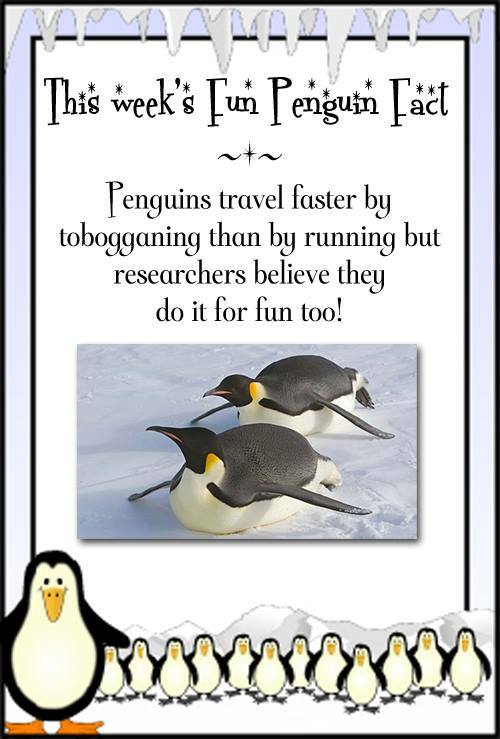 This entry was posted in For Readers and tagged Fun Penguin Facts on February 5, 2016 by annasudgen.